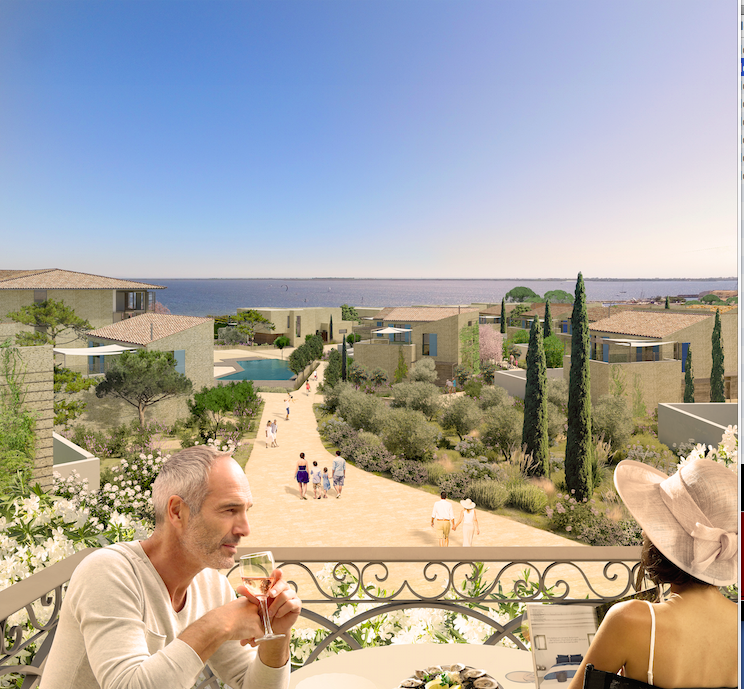 The Mediterranean's premier development La Baraquette, in the Languedoc region of the South of France, is the Mediterranean’s most exciting new property development. 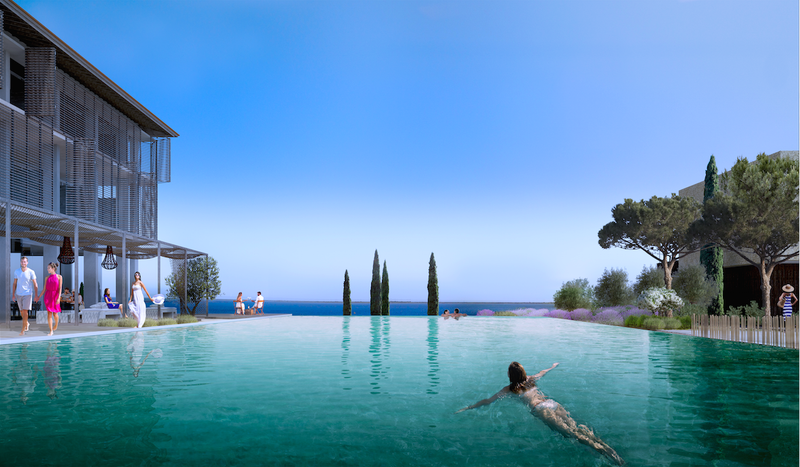 The location of the land is unsurpassed, with magnificent views over the Thau Lagoon and the Mediterranean beyond. A 5-star hotel will offer 5-star facilities and 5-star cuisine. 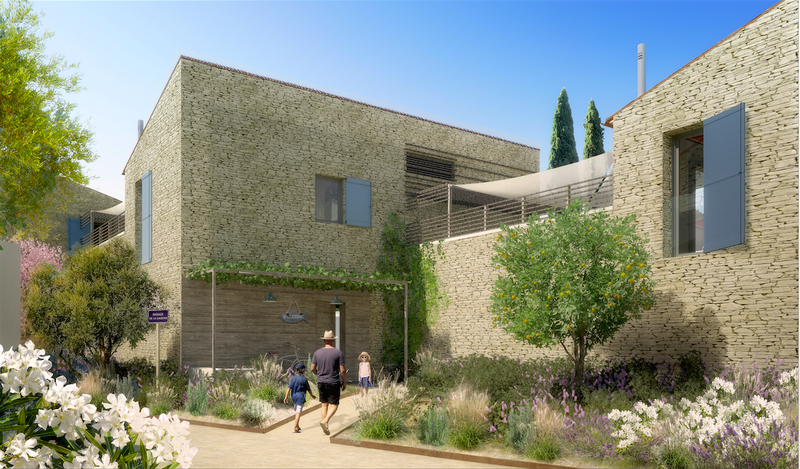 La Baraquette has been built as a very integrated extension of a lively port-village. 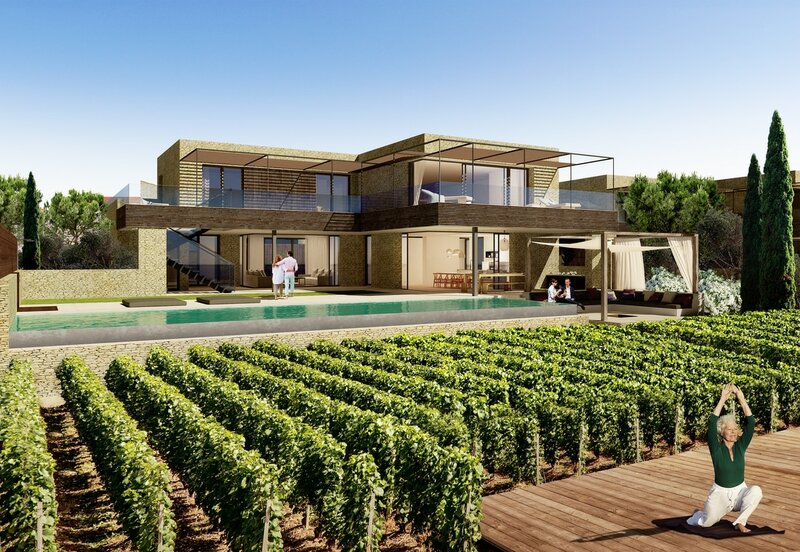 And between the elegant modern villas of the estate, vineyards will weave their way into the daily life of the resort, and produce delicious wines. 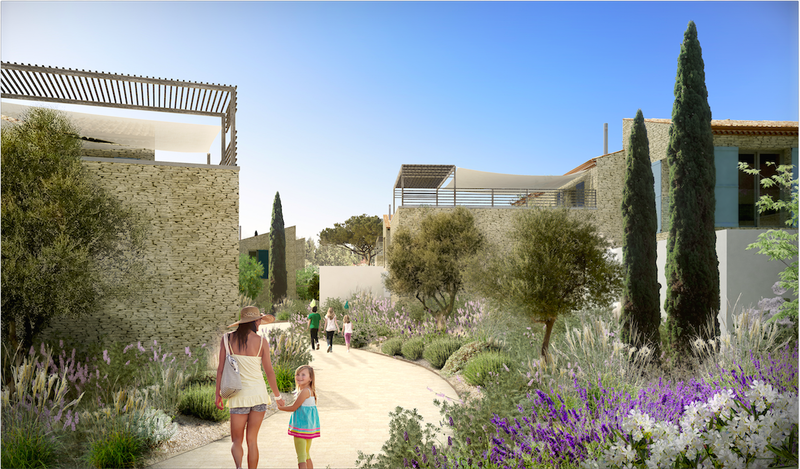 The resort will also be home to the La Baraquette Wine Academy - where you can attend tastings and talks and other wine-related events. Large basement- replete with a home cinema, billiards (pool) table, private wine cave, sauna with shower room and storage and laundry spaces. large, light, open-plan spaces and all offer spectacular views of the sea. 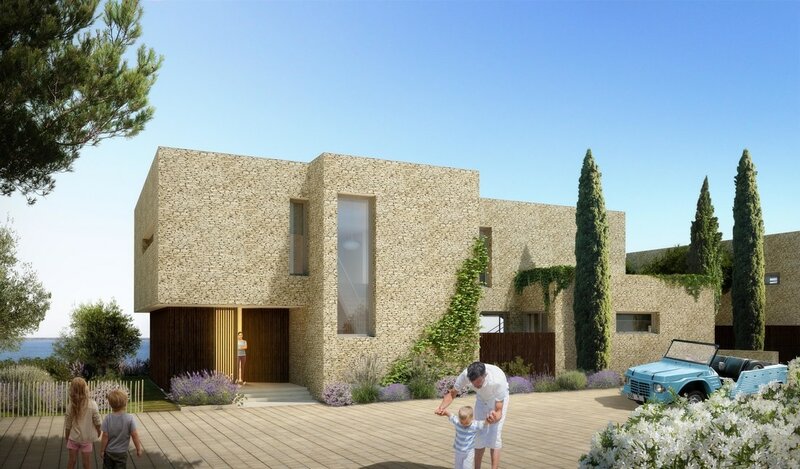 The latest kitchen appliances and bathroom fittings, as well as one-touch ‘domotic’ lighting, air-conditioning and wi-fi systems ensure these villas put you firmly in control of your environment. There’s even a dedicated ‘owners closet’ for you to store your personal belongings when renting your property out. 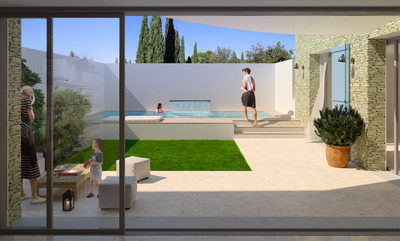 Floor-to-ceiling ’outside-in’ glass doors to the courtyard garden and pool that slide back and disappear completely into walls - allowing you to meld inside with outside spaces, and invite the light, scents and sounds of the Mediterranean into your home. 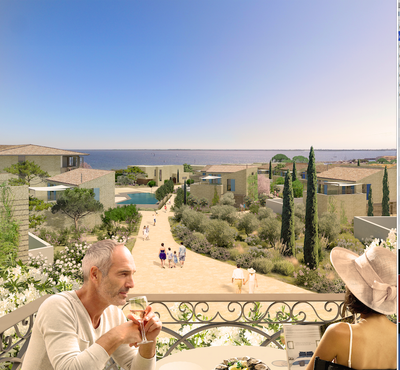 The majority of the apartments will offer stunning views of the lagoon, oyster tables, Sète and the sea beyond. Each apartment is designed around a core open-plan kitchen, dining area and lounge - maximising the feeling of space and light. Top-notch kitchen appliances, bathroom fittings and technological wizardry as our waterfront and patio villas. Dedicated parking space under the estate, a private ‘owners cupboard’ should you want to rent out the property, and a free ‘eBike’ to make getting around the estate and Marseillan village that much easier. 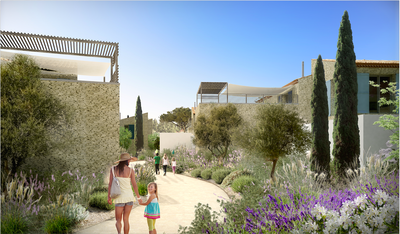 Ground floor apartments have private gardens of 50m2 to 80m2, where you can sit under a pergola with friends and enjoy ‘al fresco’ meals. ​If you’ve ever dreamt of being a wine maker, now’s your chance. 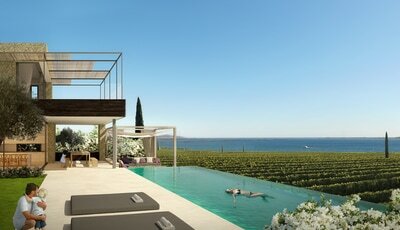 The vines that tumble into the sea at the La Baraquette estate will be part of a large, working vineyard. 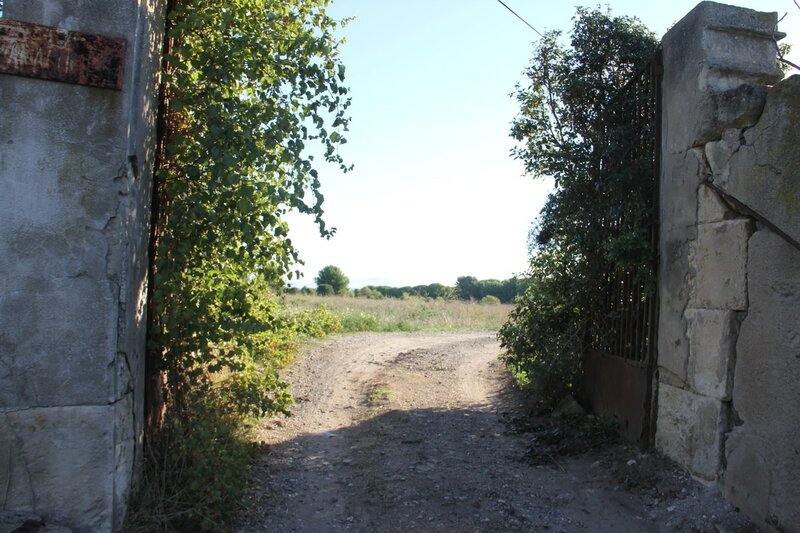 Managed by the Seigneurie de Peyrat wine domain, one of the region’s top wine makers, the La Baraquette vineyard will grow local Picpoul and Terret grapes and produce a high-end sparking wine as well as a crisp and delicious Picpoul white wine. 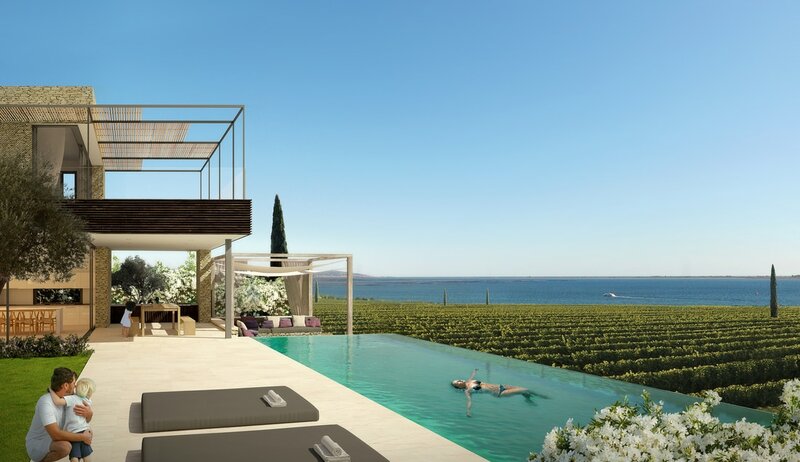 Wine has been produced in the Languedoc region of France since Roman times, and the vineyard at La Baraquette will connect all who stay there with the seasonal rhythms and bustle of local ‘viniculture’. 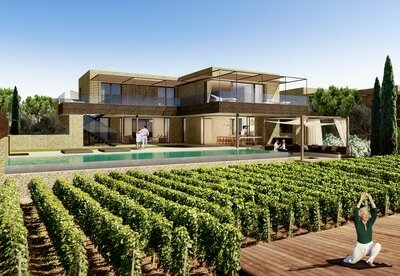 ​Owners will receive wine from the vineyard each year to be enjoyed with family and friends.